Summer is a popular time for weddings and wedding anniversaries. 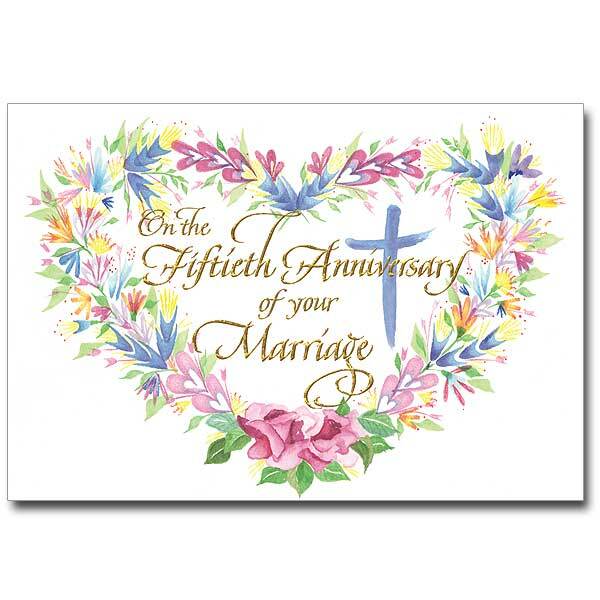 The Printery House offers a great selection of religious wedding anniversary Cards. Bless a special couple on their anniversary with a beautifully crafted card from The Printery House. 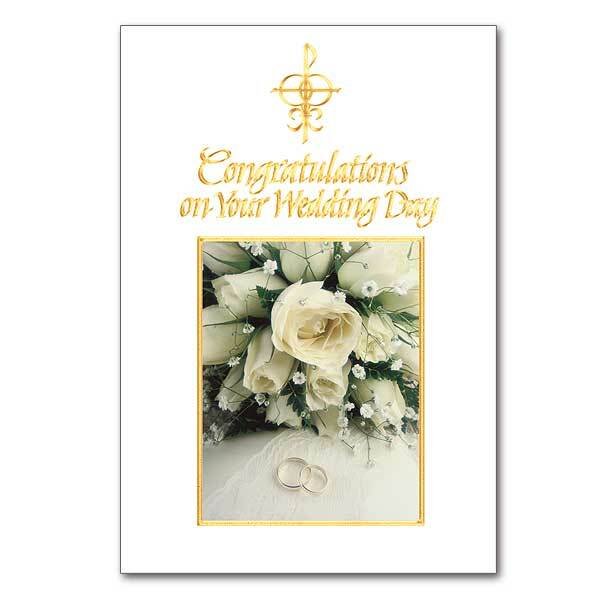 This entry was posted in Wedding Gifts and tagged religious greeting cards, The Printery House, wedding on August 7, 2015 by Printery House.